IC is delighted to welcome former MEN Media news editor Rhiannon McDowall to the agency as our latest senior hire. I am really excited to get stuck into my new role and work alongside such a talented team. Having worked in senior roles at MEN Media and as news editor for the Macclesfield Express for the past 10 years, Rhiannon joins us as senior consultant. 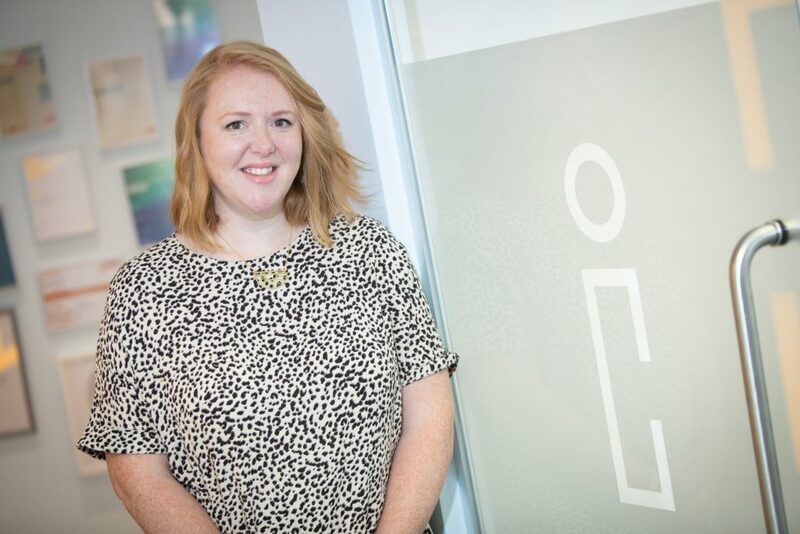 Rhiannon’s appointment is the first of a series of strategic appointments and follows a number of client wins for us as we reach our tenth year in business and a £1.3m turnover. Recent client wins include significant contracts in the international oil and gas sector, along with new clients in higher education and healthcare technology. Rhiannon’s senior journalism background is a natural fit for the agency and we are delighted to welcome her to our experienced team. IC is always on the look-out for intelligent, creative people to join its team, email hello@weareic.com to explore opportunities available. Now that the ‘golden hour’ has become a golden 15 minutes, what are the key principles for crisis communications in the digital age?